A “Frittella” is a true Italian treat that comes from our hometown of Brindisi in Italy. It is the equivalent of a Calzone (a folded over baked pizza) but a “Frittella” is fried in the finest olive oil instead of baking it. Is this restaurant related to Pino’s Italian Restaurant in Houston, Texas? Yes, it is. 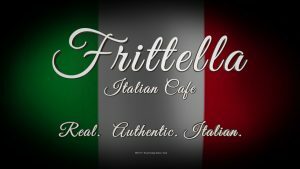 Brothers Adriano and Pino have been serving Houston since 1960 and now Frittella Italian Cafe is carrying on in that tradition, casual style, in Bryan/College Station. Was this restaurant once the home of Taco Bell with the backwards drive thru? Yes, it was but we have fixed the drive thru and you can drive in the right way now! The building is twice its original size and has a fabulous patio! 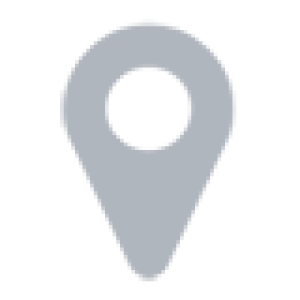 Was Frittella Italian Cafe Marvin Zindler’s favorite restaurant in Bryan/College Station? Marvin Zindler had picked Frittella Italian Cafe as his favorite restaurant in the twin cities two years in a row. He loved the food and the cleanliness of the restaurant. Is the patio available for private parties? Yes, please call us at 979-260-6666 to discuss the availability. 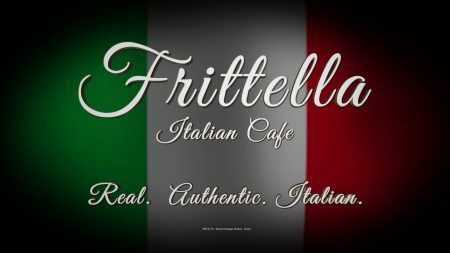 Does Frittella Italian Cafe accept reservations? 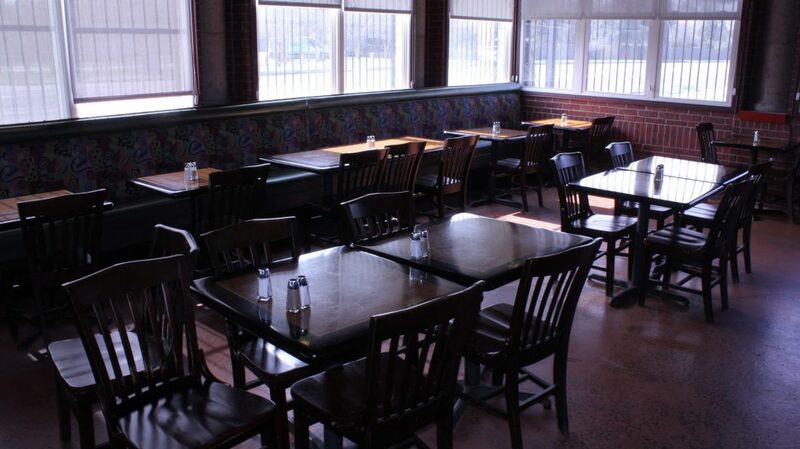 Yes, we do take reservations for groups of 10 or more people. 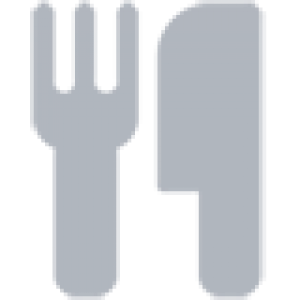 Please call us with any reservations or questions, (979) 260-6666.